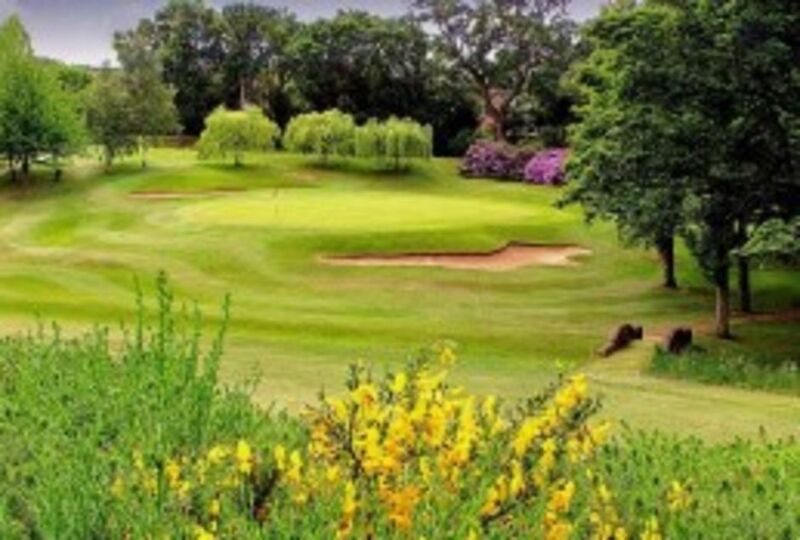 Entry using on line booking and card payment for our Open Competitions is available by clicking on the weblinks shown below. CDH id numbers are required on entry for each player. 90% Handicap, teams of two men and two ladies. Booking by any other means will only be completed by the Club once payment has been received. Open competitions require that fees be paid in full to complete entry. If the payment process is not completed, your entry may be removed. Entries are open to bona fide members of recognised Golf Clubs with an official active CONGU handicap. All prize winners will be required to produce a valid current Active CONGU Handicap Certificate. In the event of cancellation a refund will only be made as and when the vacated tee time has been resold. Although the standard of our course is inspected on a regular basis, the actual playing condition may vary from time to time. It is occasionally necessary to carry out essential course maintenance and we are not always aware of when this will occur. 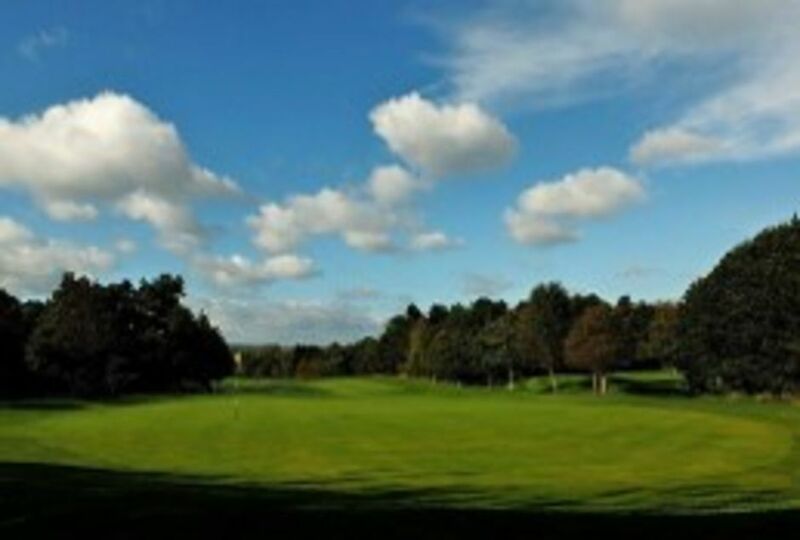 Closure of the golf courses is at the sole discretion of Wakefield Golf Club. In the event of the course being closed on the booked date, we will endeavour to offer an alternative date. If this is not possible, you will be entitled to a refund of any amounts you have paid in relation to the booking or, subject to your agreement, we will carry forward your booking to the following years’ competition.